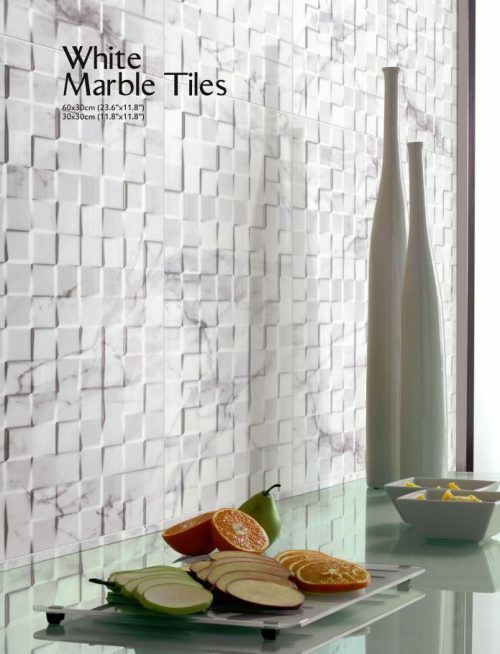 Create a sophisticated look with the Charm Arabescato Checker feature tile. 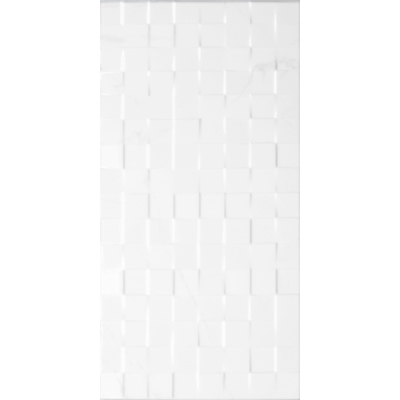 Charm Arabescato Checker is a striking feature wall tile in indoor applications. 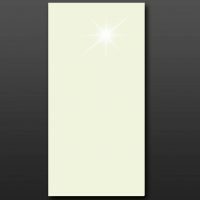 It is white, with a subtle shimmering checker pattern and a glossy white finish. 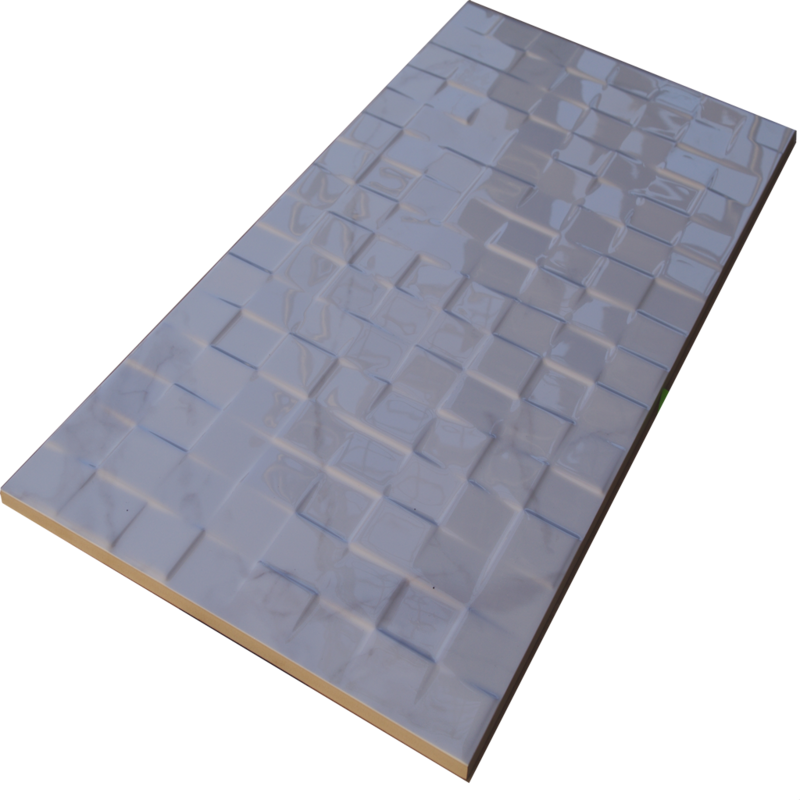 The Charm Arabescato Checker feature tile is available in a standard size of 30x60cm and is sold per square metre. 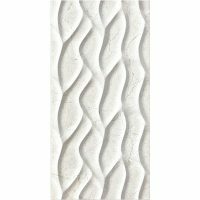 Enjoy the perfect blend of good looks and functionality with this feature wall tile. Due to its minimalist style and neutral colour, it complements a range of décor and colour schemes. Adding to its minimalist style are the rectified edges, which allow for neat installation with minimum grouting. 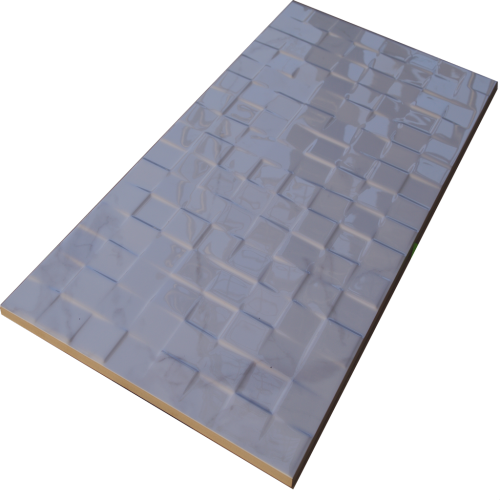 As a quality product, the Charm Arabescato Checker feature tile is manufactured to the highest standards. It is designed to withstand the test of time, and it will retain its glossy surface finish and good looks for the lifetime of its service. For sophisticated feature tiles in Perth, the Charm Arabescato Checker tile is a great choice. 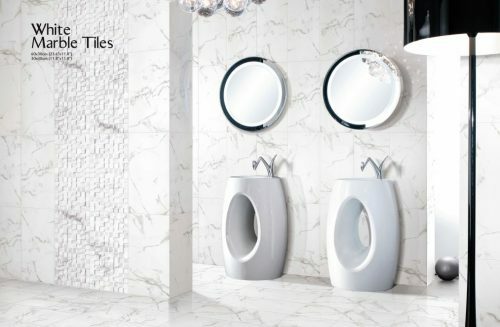 Purchase this tile today from Ross’s Discount Home Centre’s online store and take avail of free shipping to Perth Metro areas.